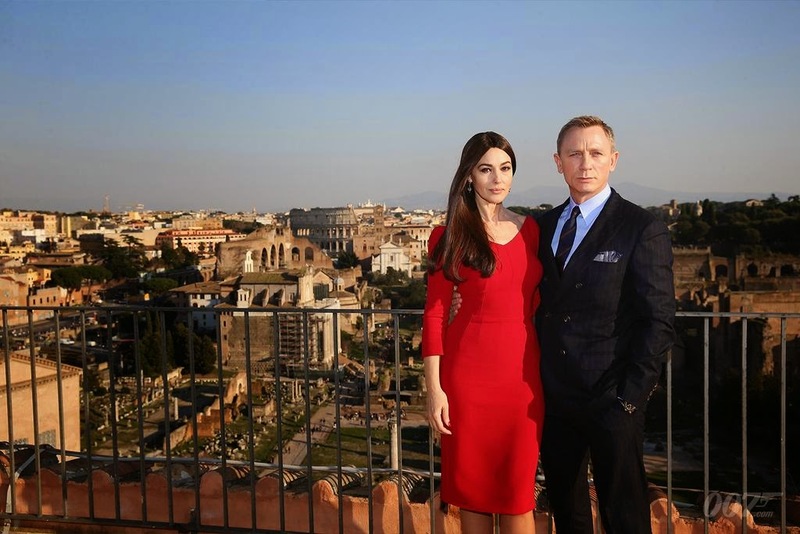 The new James Bond adventure "Spectre" is still in production and so far the cast and crew have been hard at work in Austria and Italy. 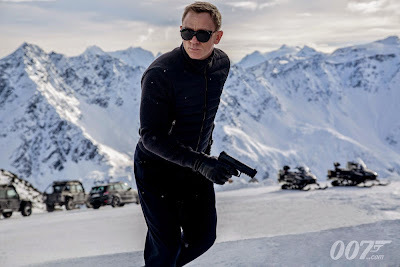 We have some behind-the-scenes images and videos from both of these filming locations and we finally get some more details about the plot which apparently involves Bond's childhood somehow. 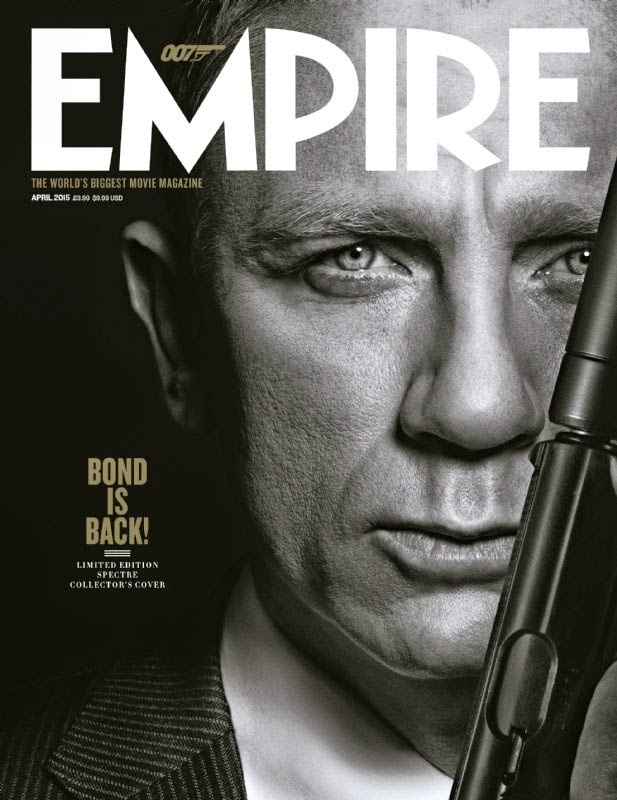 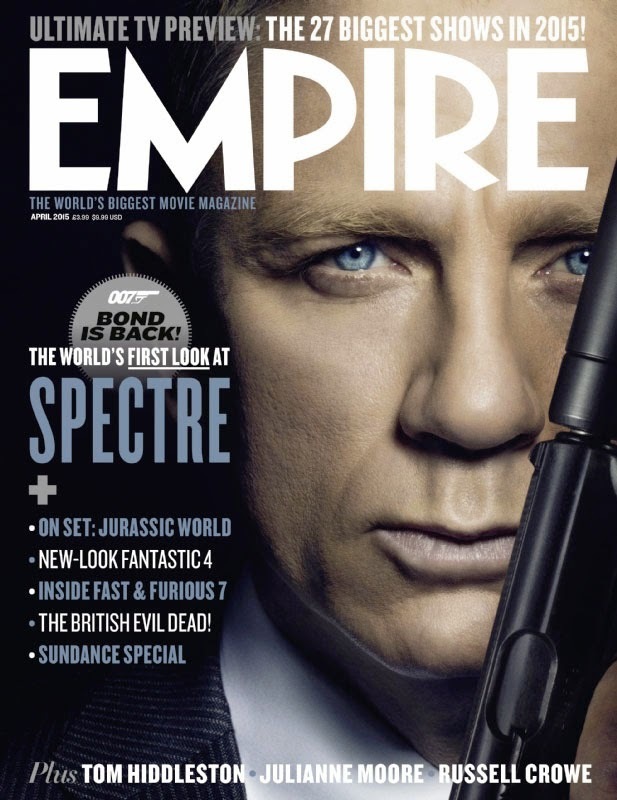 Also, we have two new Empire Magazine covers featuring Daniel Craig. 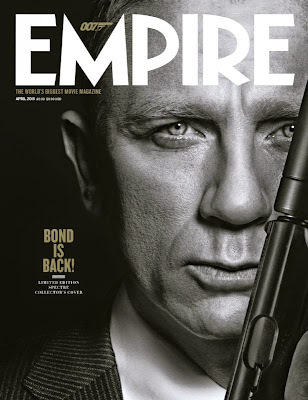 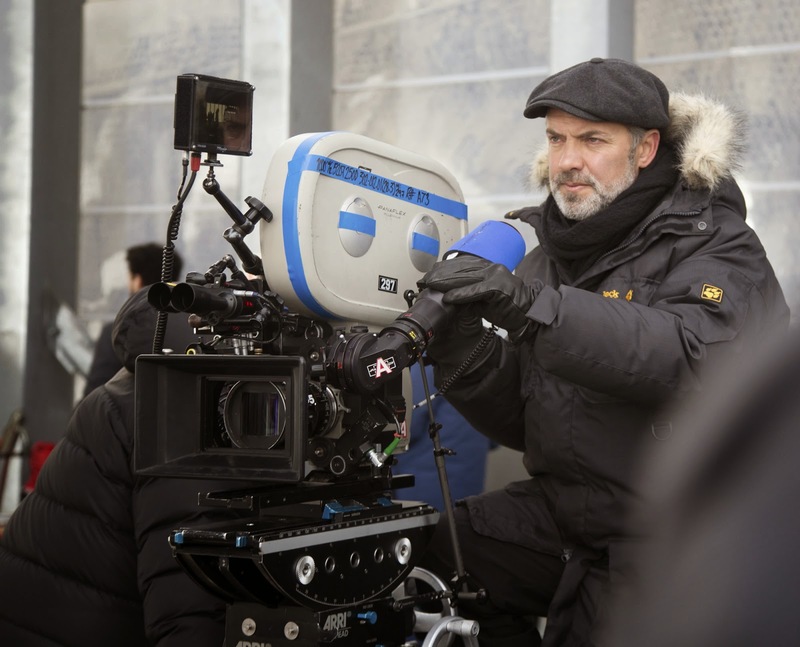 The sequel is directed by Sam Mendes ("Skyfall") and it stars Daniel Craig, Christoph Waltz, Naomie Harris, Ben Whishaw, Lea Seydoux, Dave Bautista, Rory Kinnear, Andrew Scott and Monica Bellucci. 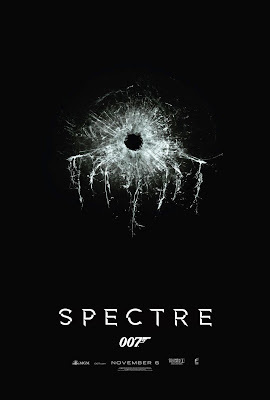 "Spectre" opens in theaters on November 6th. Check out the videos and images after the jump. 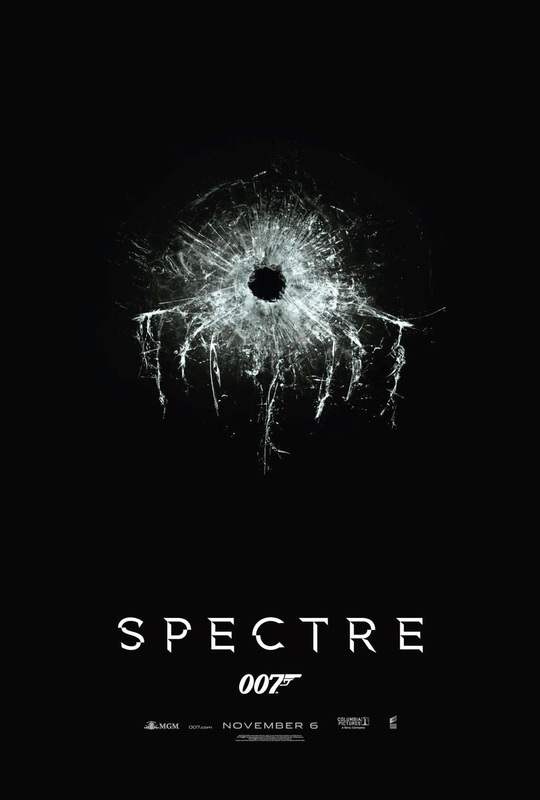 "A cryptic message from Bond’s past sends him on a trail to uncover a sinister organization. 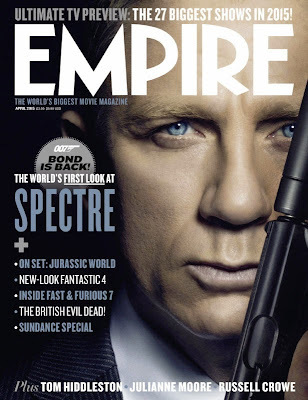 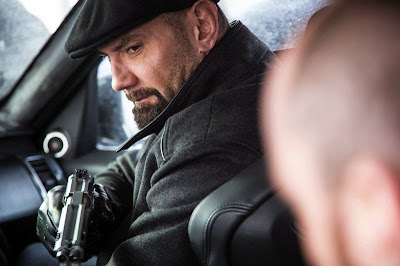 While M battles political forces to keep the secret service alive, Bond peels back the layers of deceit to reveal the terrible truth behind SPECTRE."